Completion March. Charming Ranch plan w/ covered deck. Set in the perfect location w/ tons of nearby amenities including shopping, entertainment & restaurants! 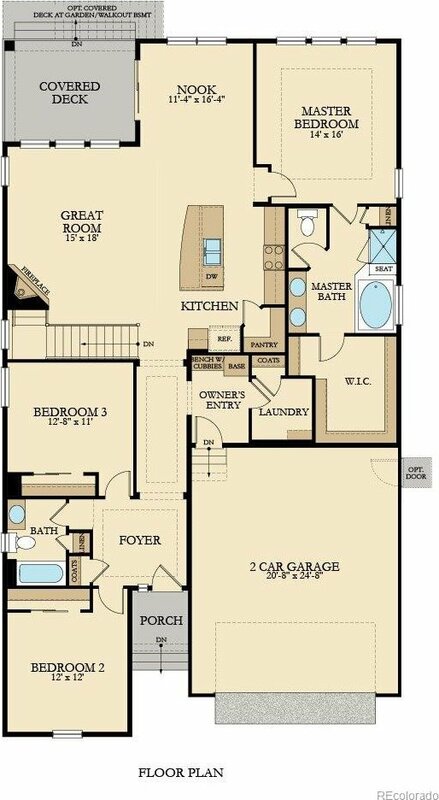 Enter your Graham floorplan & immediately be caught in the glamorous upgrades. Steel Maple Hardwood flooring is magnified from the entry through the kitchen! Your great room is open & welcoming w/ plenty of sunlight. As you follow the 9 ft first floor ceiling into the kitchen, the Giallo Ornamental Granite & full studio brickwork backsplash will grab your attention. The 42" Linen cabinets & Stainless appliances add the perfect touch! 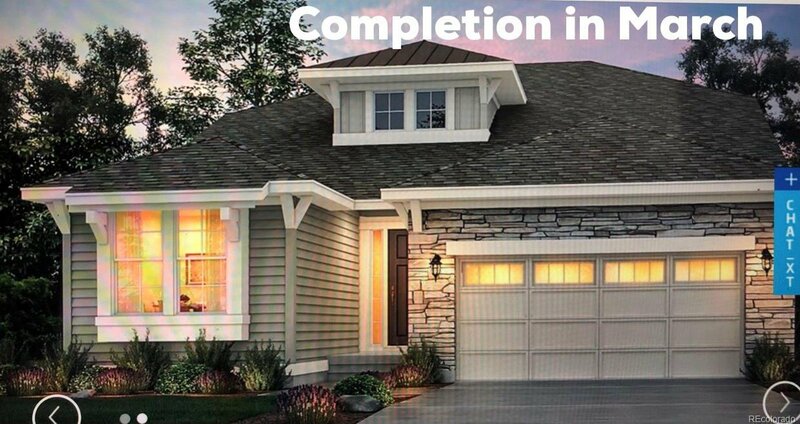 This is a fantastic functioning floorplan w/ 3 bedrooms including the immense master suite & 5 piece master bath featuring granite countertops on the dual sink vanity & upgraded ceramic tiling throughout. Home to be complete in February 2018. Includes front & backyard landscaping with sprinkler system.